Whether you are new to private label or have been in the game for a few years, don’t miss the chance to network with other AMAZON SELLERS, learn from industry experts and have a great time! A small, selected group of international speakers will be sharing their expertise at the 2-Day European Seller Conference. With a limited space for attendees, this is a rare opportunity you don’t want to miss. 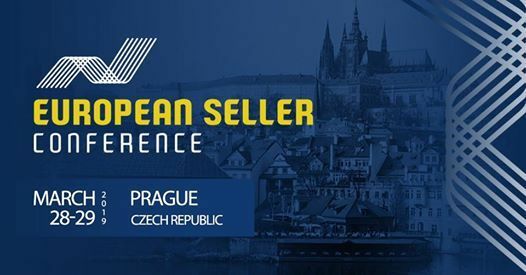 Meet, network and gain more knowledge from other Amazon sellers in March 2019 in Prague. ► 2 Full Days of Amazingness in Beautiful Prague! - ADAM KURZOK/ CZECH REPUBLIC (CEO at Expando): Big Brands attacking Amazon – Will they win the market back? Orange Klik have been hosting online seller summits and webinars for the past 2.5 years. We are finally bringing our amazing network and knowledge base to the "offline" world - in the amazing city of Prague! ARE YOU COMING TO EUSECON 19? 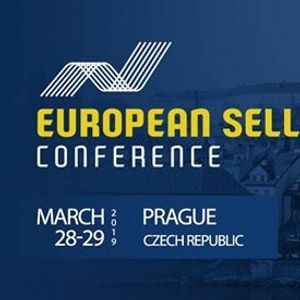 Realize your potential profits by attending the European Seller Conference this March 28-29, 2019. Tailor-made for European sellers, you will be truly inspired by our exclusive speakers! With space for about 200 participants, this is an amazing opportunity you don’t want to miss.